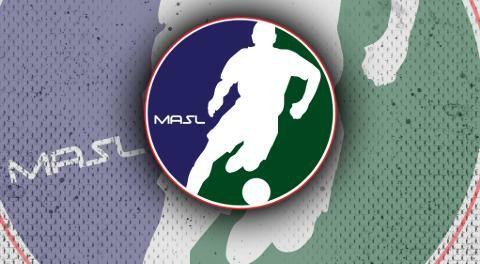 KANSAS CITY (Dec. 4, 2018) –The Major Arena Soccer League (MASL) announced today that the following players were named to the Team of the Week for the Opening Week of the MASL’s 2018-2019 season. 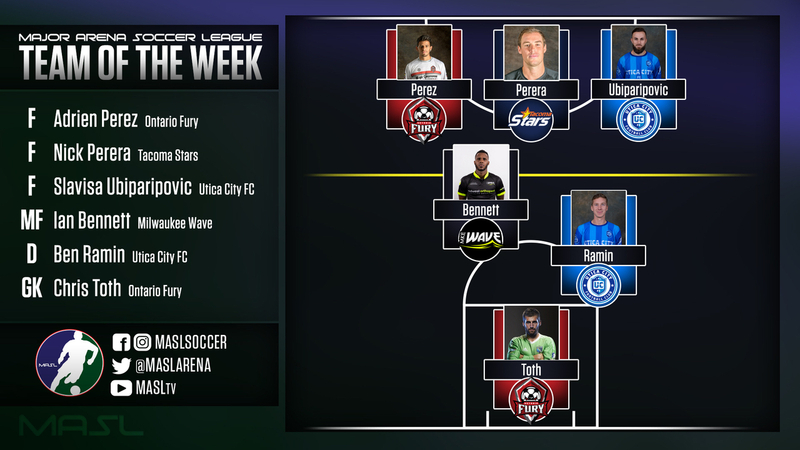 Ben Ramin (Utica City FC) – The season is only one week old, but Utica City FC and defender Ben Ramin came out of the gate on fire. On the road against Harrisburg, Ramin scored two goals, including the game winner, to help his team come from behind for the win. Then, the next night, Ramin provided the assist to Darren Toby in what was ultimately the game-winning goal against the Blast. Slavisa Ubiparipovic (Utica City FC) – In his seventh season, the Bosnian native continues to shine in New York. In City’s two games over the weekend, Ubiparipovic scored a combined three goals and two assists. Against Baltimore, Ubiparipovic provided an assist on Joey Tavernese’s goal that iced the game for City FC.